KCOACH accelerates the learning process for our students using 4 wireless bluetooth sensors, located on your hips, shoulders, lead-arm and wrist to more effectively identify your path to a better swing and build a customized program that allows us to measure your progress helping get you there. With patented biofeedback coaching, you will move into desired customized positions set by your professional, visually see the 3D animation turn green when in the correct spot, while music plays in the background simultaneously to signify you are in the correct place in your swing. If you move outside of these desired settings, the animation will turn red and the music ceases, providing instant, real-time feedback so you can efficiently practice better to improve your game faster. Every rep of every customized drill is performed perfectly to accelerate muscle memory. KCOACH can be used anywhere, indoors or outside on the practice range and golf course. 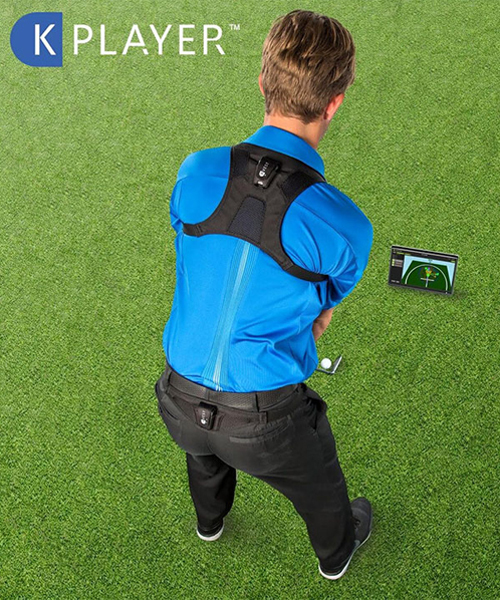 Featured in our Perfect Practice programs, KPLAYER is the 2 sensor version of KCOACH, allowing you on your own to train your hips, wrists, and upper-body to perfect all aspects of your swing from address, top of back-swing, and transition, to take away, impact, finish and much more. 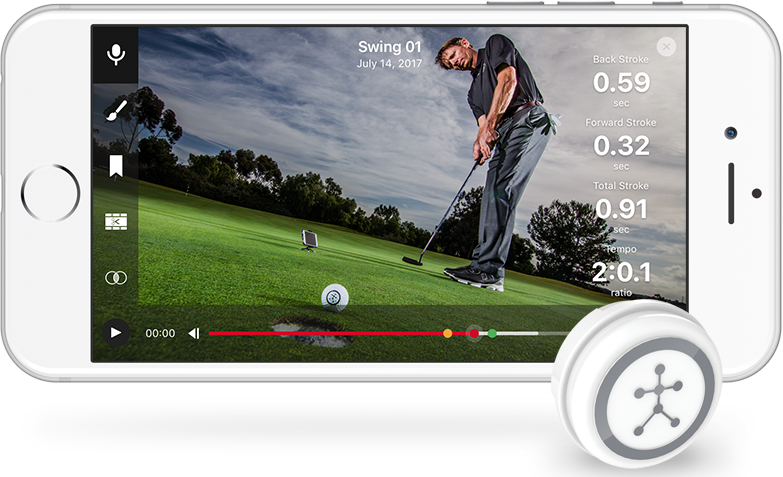 After your coach has captured your swing and customized a bio-feedback program for your swing, KPLAYER allows you to practice perfectly anywhere, indoors or outside on the practice range and golf course. KGOLF360's State of the Art Foresight Sports GCQuad simulator and launch monitor is the best indoor launch monitor in golf. 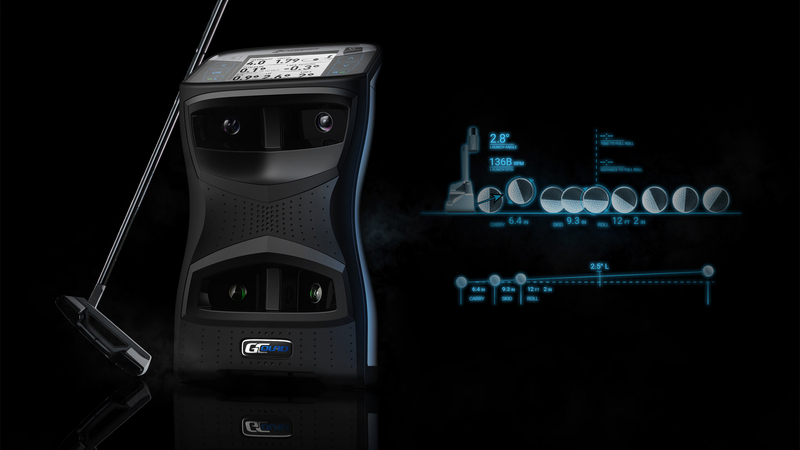 Masterfully engineered, the GCQuad collects every aspect of our student's ball flight and club data including club head speed, ball speed, angle of attack, club path, face-to-path relationship and much more. We can dictate our coaching for a student's shot making skills, all areas of the short game, and on course playing performance to maximize every coaching session for you. At KGOLF360 we use K-VIDEO software to visually show improvements that are made throughout the course of a lesson package. Using high-speed video camera technology, students can see their swing from both the face-on and down-the-line positions. One of K-VIDEO's most valuable features is motion detection, a tool that provides real-time visual and auditory feedback while reinforcing more efficient swing patterns. This "live training mode" helps player's eliminate swing faults such as sway and slide, both major problems with power and accuracy issues. Improve full swing, putting, and all other aspects of your game by utilizing Blast video, metrics, performance tracking, and sessions to compete against yourself. Work with real-time metrics, instant analysis tools, video annotation, and voice announcements to provide the best path for improvement. Compare current performance versus historical information to identify trends and reinforce positive actions. © 2019 KGolf360 - Stop Guessing - Start Performing. All Rights Reserved. Powered by ThrivSports.